Our next Vacation Bible School will be July 8-12, 2019!!! 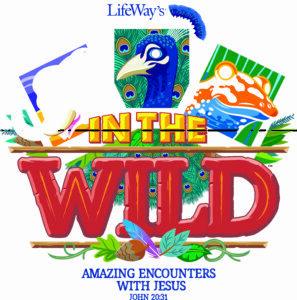 Join us for Lifeway’s “In the Wild – Amazing Encounters with Jesus”. Children age 4 – grade 5 are invited to attend.